Caramel surrounded in white chocolate in a pretty, little shape. The promotional Mouse White Chocolate is a winner. Promotional Mouse White Chocolate will certainly grab a lot of attention and get people talking about your business. 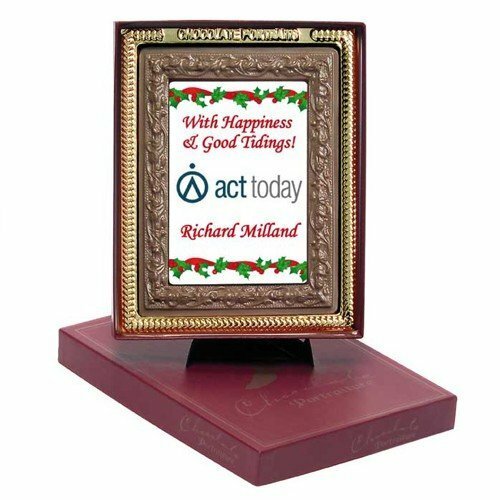 It’s a great giveaway that you can treat your colleagues to, whether you’re giving them out as souvenirs for an event, or as gifts to certain people you want to impress. We all squirm at the sight of a mouse, but this is one mouse you’d be happy to see. Not only does it look super cute, but it also tastes very delicious too. 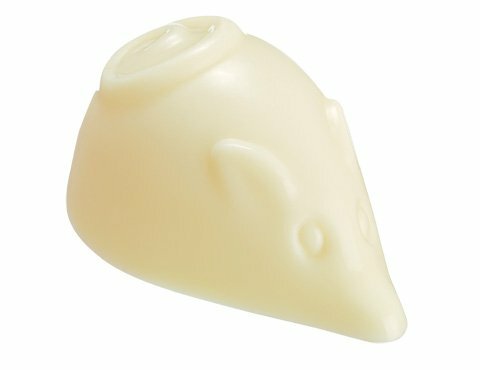 The inner layer of the personalised Mouse White Chocolate is made of sweet caramel filling. Surrounding this filling is a white chocolate layer that’s rich in taste yet smooth and balanced. 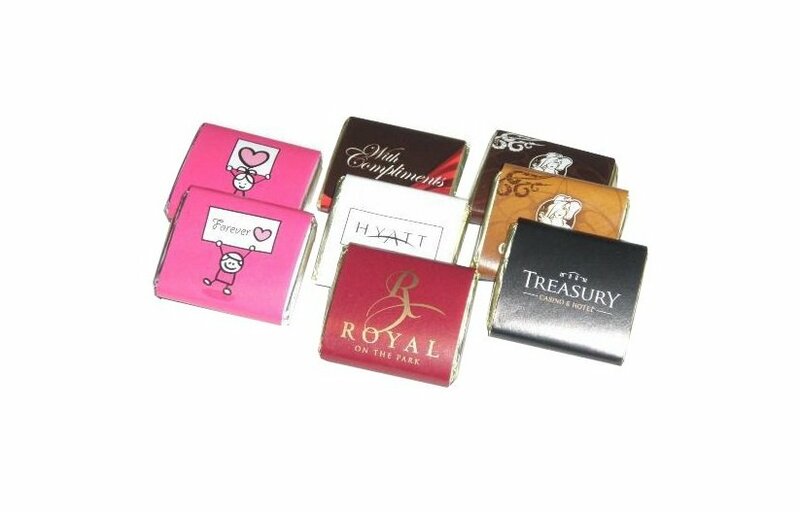 This combination of attractive looks and yummy flavour gives the custom Mouse White Chocolate its charming appeal that makes it such a huge hit. 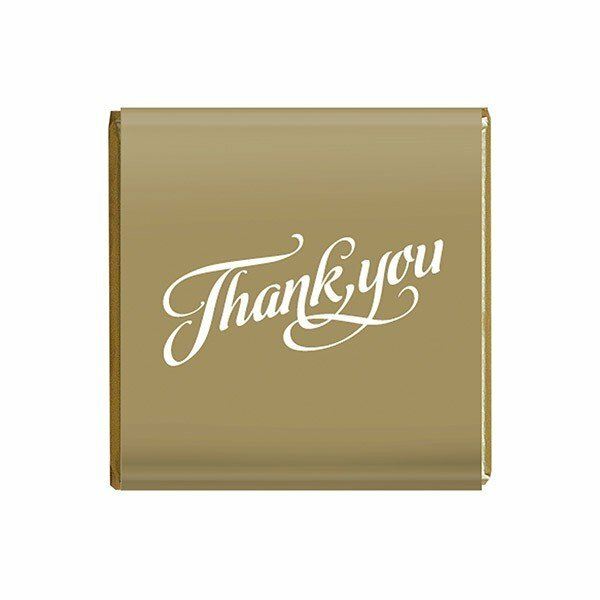 During your event, have the branded Mouse White Chocolate placed at the buffet table. You shouldn’t be surprised if some guests would actually jump to dessert. For cocktails, have the customised Mouse White Chocolate roll out along with a glass of wine. Or you may simply gift them as souvenirs from your event. Whatever use you have for the low priced Mouse White Chocolate, it’s definitely going to do a superb job. Christmas is around the corner, and it’s also a great opportunity to make a promotion. We have lots of Christmas themed products in store for you, such as the personalised Christmas Jelly Beans Plastic Jar and the promotional Jelly Beans Acrylic Stars. You might also want to make a promotion this summer season. We have the custom embroidered Floral Brim Polo Bucket Hat that’s sure to be a big hit for the sunny days. Dial 1300 008 300, or send us a message through live chat in case you want to speak to a customer service representative.